The construction of the new plant will start at the beginning of this year in Debrecen, in the area of 100 000 square metres, being the site of the investment. Starting from 2018, the company will manufacture more than six million springs and stabilisers per year, mainly for European premium car factories. 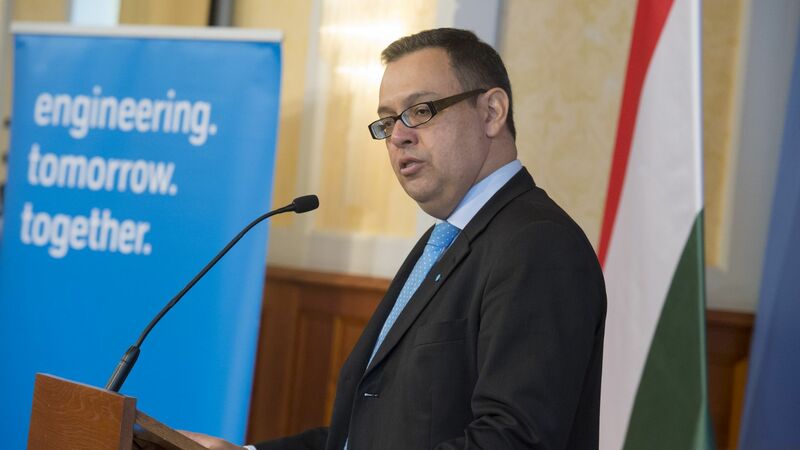 The amount of the investment is close to EUR 35 million, which will result in 250 new jobs created by thyssenkrupp until 2020.
thyssenkrupp is thinking in terms of long-term cooperation with Hungary and will bring new know-how to the country with the highly advanced products to be manufactured here - stressed Marc de Bastos Eckstein, General Manager of thyssenkrupp Presta Hungary. 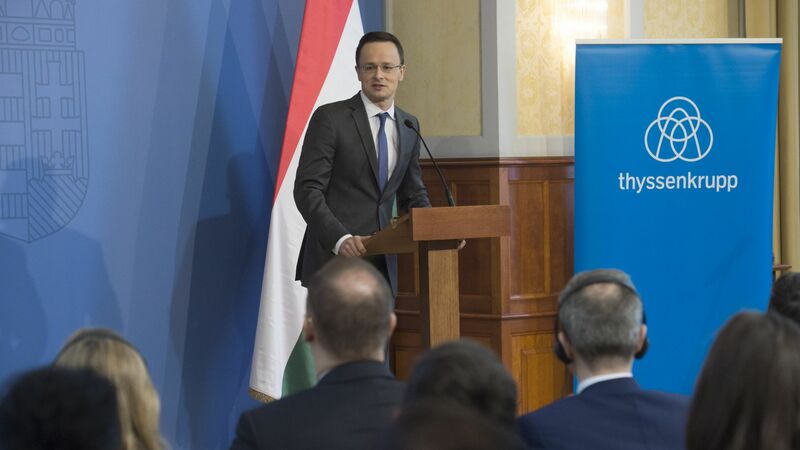 In addition to its Budapest competence centre, thyssenkrupp Presta Hungary has a running gear factory in Győr, and a greenfield project worth more than EUR 95 million is underway in Jászfényszaru. As a result, from 2018, the production of electromechanical steering systems and cylinder head-integrated camshafts will also be moved to Hungary by the German concern. On 25 November 2016, the company entered into a strategic cooperation agreement with the Hungarian government.